Sammy Walker claimed Scottish Short Course Cross Country Championship Gold at Lanark on Saturday, adding another National title to his ever growing collection. 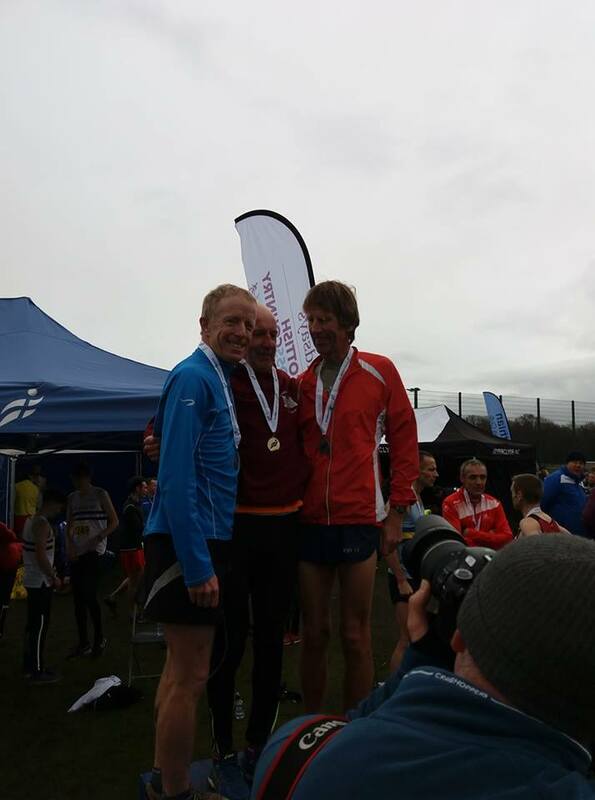 The V60 10,000m World Champion earned his latest accolade in fine fashion, winning his category by over a minute from second placed Cambuslang Harrier Paul Thompson and Kilbarchan AAC runner Donald Petrie in third. Sammy raced around the 4000m two lap course and stopped the clock at 13:49.